Skip the beaches only to discover Goa’s gifted waterfalls, springs and natural habitat of unmatched beauty. If you prefer the solitude of nature away from maddening crowds, explore the other side of sunny Goa with Goa tourism. Located at the Goa-Karnataka border, it is 60km from Panaji. 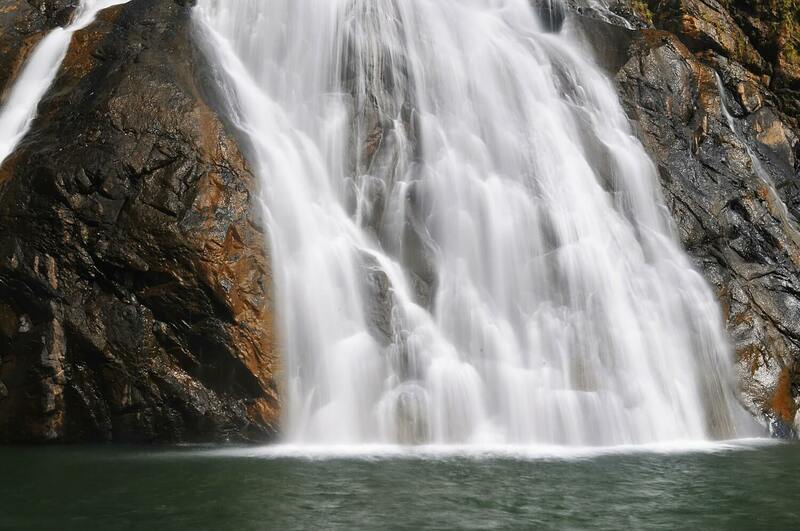 Its name is derived from the Kokani name for the falls, Dudhsagar- which means Sea of Milk. Springing from a height of 600 meters, the speedy surge of water develops a frothy look, falling from majestic heights. The best time to visit would be post-monsoon if you want to dip yourself in some aqua adventure. An ideal destination for a lonesome getaway is the Arvalem waterfall. With an altitude of 70 feet, it is about 2 kilometers from Sanquelim in Valpoi Taluka, North Goa. The falls look magnificent with a thunderous gush of water flowing down the rocky terrain. Treat yourself to bird-watching, as the picturesque site takes your breath away. If you thought Goa is only about churches, you must visit the Mahadeva temple at Tambi Surla, located 65 kilometers from Panaji, visit this place to discover other side of sunny Goa. 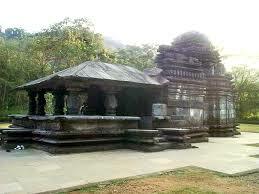 The perfectly proportioned, beautifully carved black basalt temple is dedicated to Lord Shiva. We recommend you pay a visit before dawn, only to experience the first rays of the sun falling on the deity. Find out more about pungent spices that conjure up aromatic Goan curries at a day trip to the Sahakari Spice Farms. Guests are welcomed with a warm mug of lemongrass tea before being shown the plantations, and how spices like cloves, cardamom, nutmeg are grown and farmed. Make sure you pick oils and fresh spices from the souvenir stores on-site, to take earthy gifts for people back home. 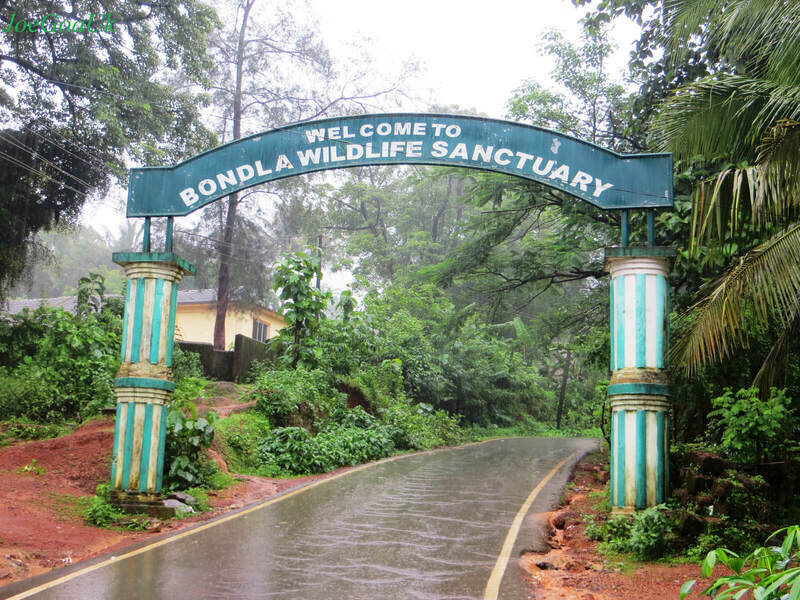 On the list of a Goa tourism package, you cannot miss a walk with nature at the Bondla Wildlife Sanctuary. With a wide variety of animal life, botanical gardens and a zoo, the sanctuary is bursting with wild life and bird species. Make sure you don’t miss the elephant rides and the nature trails in the afternoons. Thomas Cook India offers great deals on all inclusive Goa tours & holiday packages at reasonable cost. If you prefer the solitude of nature away from maddening crowds, explore the other side of sunny Goa. Travel with Thomas Cook Today!